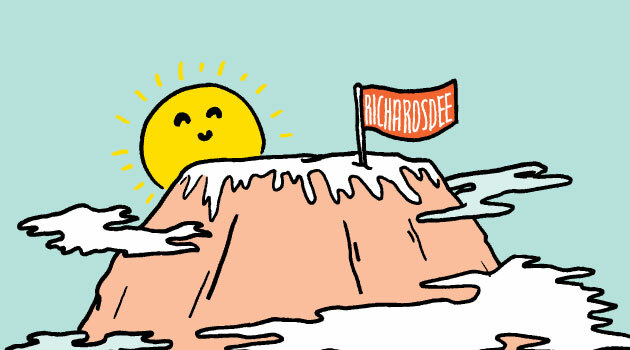 Yes, our Strategies and Innovations Director, Amanda Smith is climbing Kilimanjaro in aid of Irish Guide Dogs for the blind, one of our Not for Profit clients at Richards Dee. Wishing Amanda a safe ascent! A great job (as always) for a much deserving cause.